Confirming what we all knew was coming, Konami today announced the US release of ‘Metal Gear Solid: The Legacy Collection,’ exclusive to the PlayStation 3. Included in the package is Metal Gear Solid, Metal Gear Solid 2 HD, Metal Gear Solid 3 HD, Metal Gear Solid: Peace Walker, Metal Gear Solid 4: Trophy Edition, both MSX versions of the original Metal Gear and Metal Gear 2, and two Ashley Wood comic collections (most likely his adaptations for MGS and MGS2). No word on pricing, but this one will be on store shelves in North and South America this June. Check out the box art here. Man does it look good. While it’s nice to have the entire Metal Gear saga in one handy package, and I hope Konami keeps releasing similar series collections, I’m just a little miffed that I already spent money on the HD Collection when it came out in November 2011. And it is kind of a shame that 360 owners are getting screwed on this one, and I also think cross-buy with the Vita would really encourage folks to double-dip. Regardless of price, I know I’ll be buying these games again, but what about you guys? 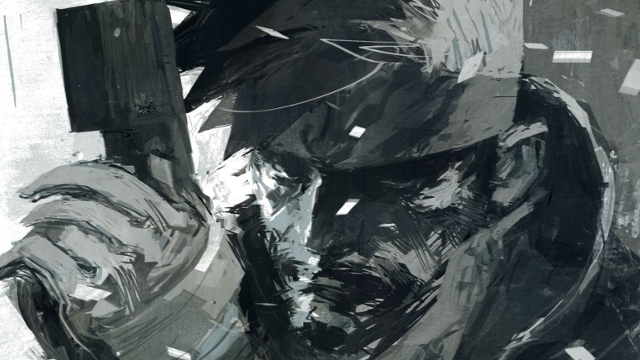 Are you fine with the editions you have, or is this the end-all, be-all of Metal Gear for you?